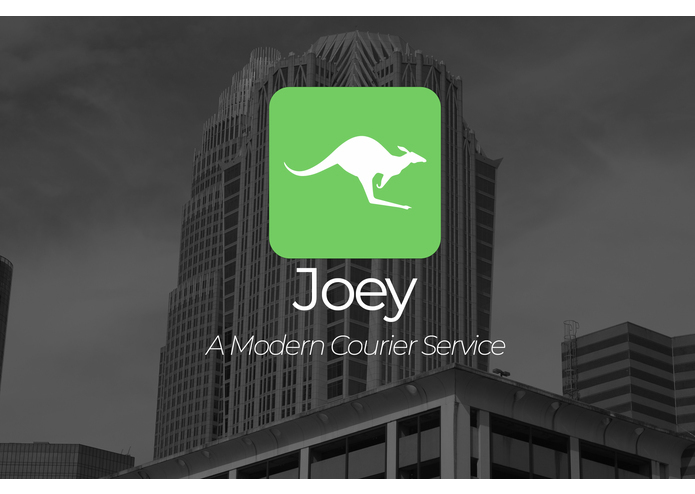 We decided to create Joey after the realization that there isn’t a cost efficient, reliable, fast, or safe enough way for the basic consumer to receive or deliver items,locally in our city,or even nationally and internationally. Everything in the market that exists today is either too expensive, unreliable, slow, or unsafe. We wanted to change that. We wanted there to be an easy-to-use way to be able to get something like a sofa from the department store to your doorstep. We wanted there to be a way to quickly go get a flash drive you’ve forgotten at home, without even moving. Introducing Joey… the new revolutionary way to transport objects and goods from one place to another. With only a few simple clicks you can ship anything from location to location. Joey drivers have to go through a quick background check, in order to ensure the safest transport for our customers. Joey provides object insurance in case the rare case an item is damaged, lost, or stolen. 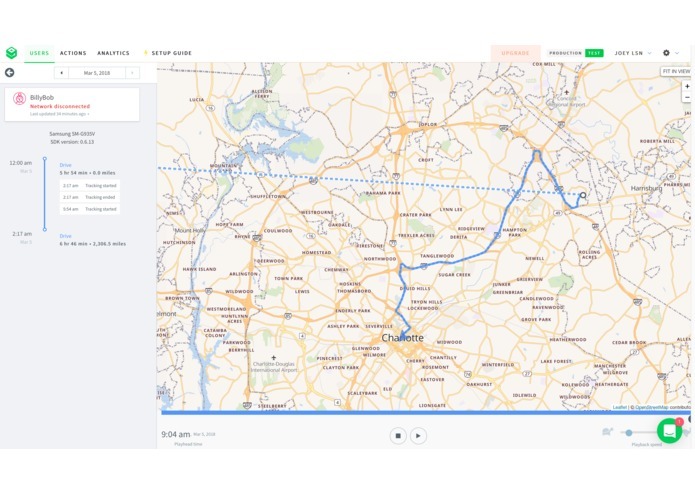 Joey connects with HyperTrack to provide customers and drivers with a navigational tracking feature to track where objects and deliveries are in real time, as well as see how long it will take for your object to arrive. Joey is based on a radius delivery system to ensure the fair price for both drivers and customers. Package Size Based System- Joey has the ability to input package size as well ,in order to ensure a fair price for drivers and customers. 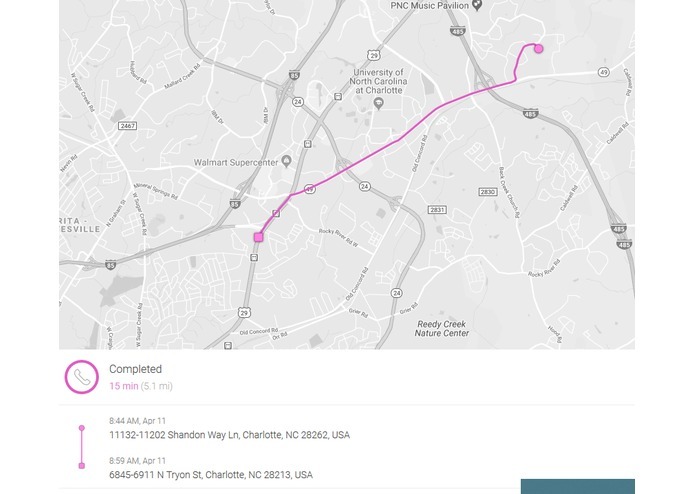 Joey uses a notification system to let the customer know their item is ready, or to let the driver know there is a possible delivery within his area. Joey has the feature to be able to rate drivers so that deliveries are guaranteed to be quick and efficient. We built Joey through an extensive yet well-worth process. We decided to start with the functional utility of the app. Initially, we created a scope document to outline our criteria and constraints. Then we clearly defined the requirements for the app, and divided them into critical, essential, and good-to-have components. 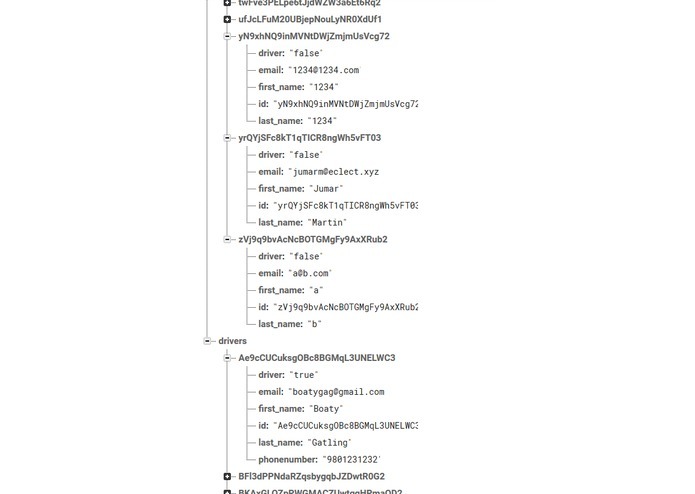 Next we created user case stories as well as user defined processes, data flow diagrams, and system data flow charts. Then we created wireframes for the screens of our application. This is where we started the market testing (A/B Testing) of our screens. Next we moved onto the technical utility of our app, where we started building our prototype. We chose Kotlin to program our app, and proceeded with an agile development format. 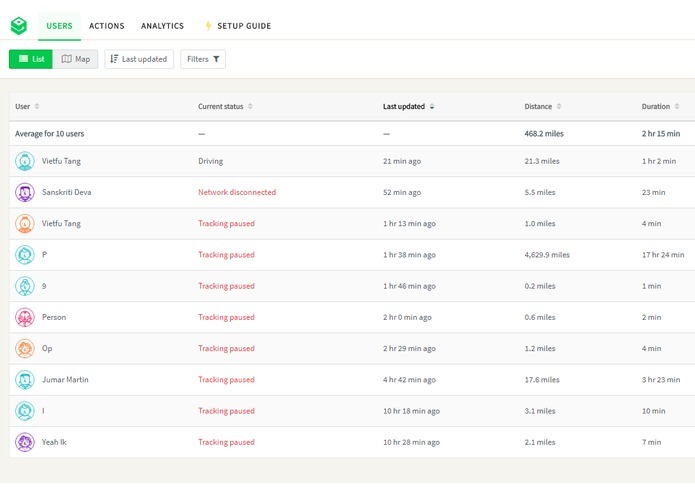 Throughout the coding process we continued market testing, using GitHub Version Control to keep track of our different prototypes. We then integrated HyperTrack into our system to enable the navigation feature. Finally, we ensured our application complies with ADA guidelines to ensure that Joey is accessible to all. We came upon a few challenges while building Joey, all of which we were able to solve and learn from. First, was the hypertrack integration into the background of our app. HyperTrack is Java based, and due to the fact that we used Kotlin to create our app, a language newer than Java, we ran into a lot of issues porting the Java code to Kotlin. The firebase documentation was only in Java and so we had to convert it to Kotlin. Through tedious hours we were able to successfully integrate HyperTrack into our application. Another problem we ran into was platform fragmentation as we were unsure what platform we should build for first. We were able to solve this through market testing. 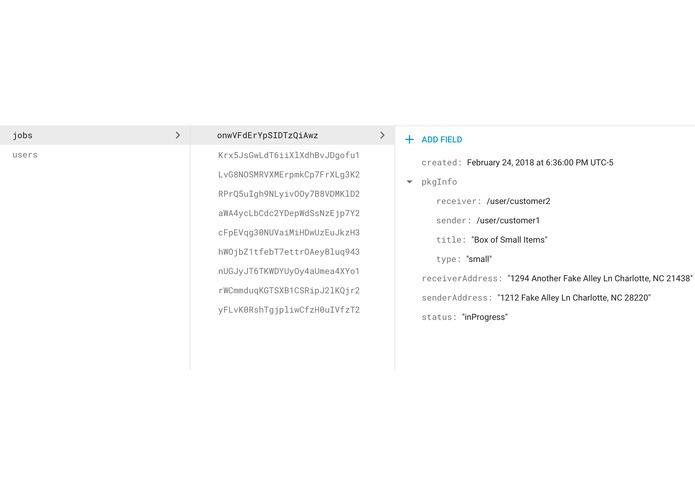 Finally, we ran into the challenge of making Joey secure, as we realized through user case scenarios that it was possible for robot accounts to be made. 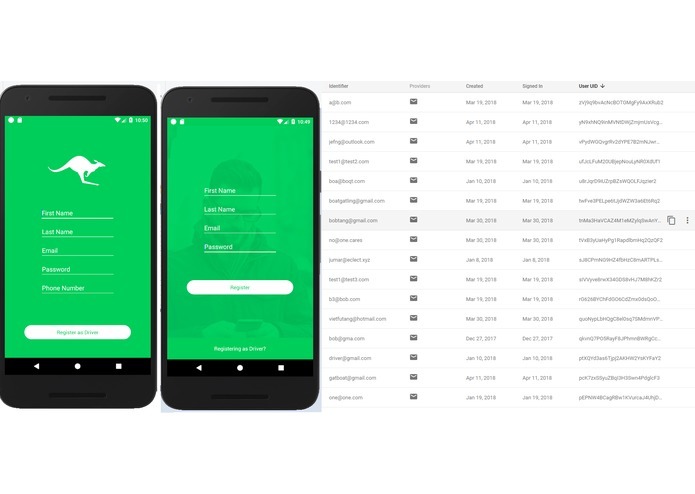 We easily solved this, now only enabling a certain number of accounts per device, making Joey secure and safe for drivers and consumers alike. We’re really proud of Joey and all we’ve accomplished throughout this journey. We are definitely proud of everything we’ve achieved technically and all of the challenges we’ve troubleshooted. But we are also proud about the fact that through the project of Joey, we were able to establish and register our own company, Eclect Inc, a company that is truly eclectic in its approach to solve the world’s problems through technology. We are also proud that we were able to find potential investors for Joey, business people who are already well-versed in the transport field who may help us take Joey to the next level. We were also able to find local businesses who were willing to partner with us for on-demand delivery. Overall, so far Joey is truly a groundbreaking accomplishment for our team and local community. We have high hopes for the application in the future as we scale nationally and internationally. Through our journey, we learned a lot of fruitful things. Of course we learned a lot about the technicalities of Kotlin and Java, how to troubleshoot problems, and agile development as a whole, but we also had the opportunity to learn about things like teamwork and meeting deadlines. We decided to use agile development and created milestones that we were attempting to strictly meet. We learned the hard way how to meet these checkpoints and manage our time. We also learned a lot about teamwork and trust through the establishment of our company, Eclect Inc. We learned what it meant to be a solid team who looked out for one another. We also learned about business aspects of creating an app we previously did not know. We are grateful for everything Joey has taught us so far, and hope that we can learn more as we grow into the application that will one day be on everyone’s phone. The way we see it,the possibilities for Joey are endless.Anywhere where there is transport and delivery, Joey can be. The market is huge and currently untapped, we have first mover’s advantage. In the future we would like to form strategic alliances with businesses who need a way to deliver items to customers fast and efficiently. For example, people can make a purchase of a TV in a home goods store, and instead of paying hefty fees to a 3rd party vendor for delivery or attempting to take the TV home themselves and risking damage they can just open Joey and the TV goes home with them immediately.We have already begun establishing ourselves on the local level and we are in talks for partnerships with local businesses and corporations.We want to continue to grow like this on the national level, and exponentially scale by increasing our number of drivers and users. With partnerships we are also going to focus on basic marketing and advertising directed towards our target consumer and variable consumer. Through this we are going to grow, and according to our calculations(using a 50% success rate model), in the next 3 to 5 years, have a half a million users. We hope to eventually become a necessity app on everyone’s phone. As we go forward with Joey we will release consequent versions and updates of it to continuously improve user experience. 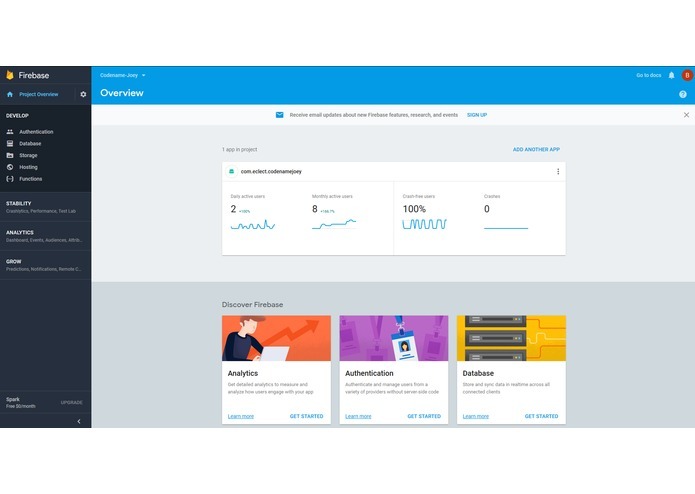 Some features we would like to add in the near future include the ability to rate customers for drivers, a message chat between driver and customer, as well as a more security features. We will continue to do market tests to identify any other features we can add. For Joey, user satisfaction is our first priority. Worked with programming, design, and backend. Student at Phillip O Berry Academy of Technology. Software developer at Eclect Inc.